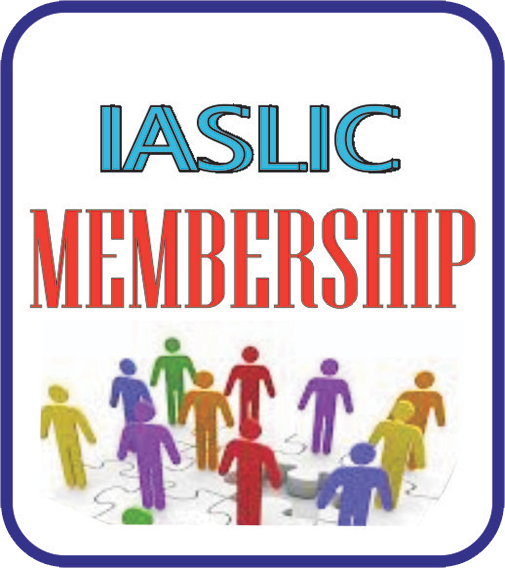 IASLIC has instituted a national level Smt. 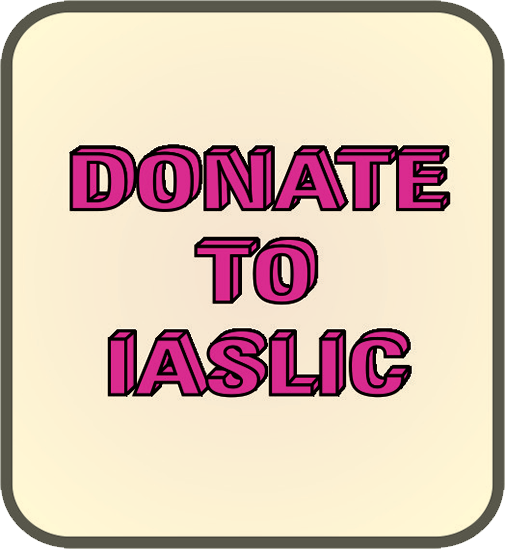 A Satyavathi and Prof A A N Raju - IASLIC Best Young LIS Teacher Award since 2008, sponsored by Prof. A A. N Raju. 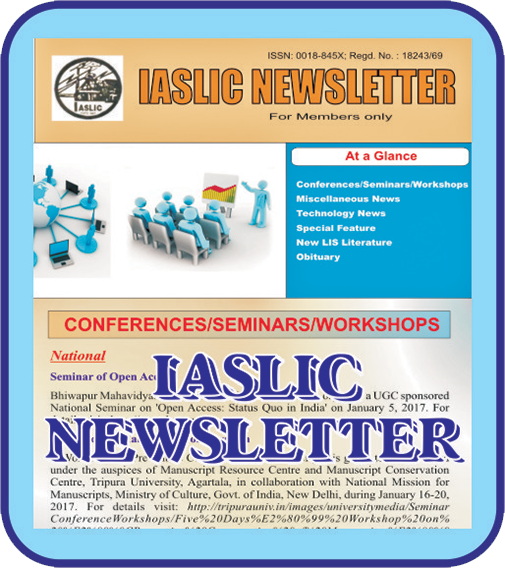 IASLIC Best Young LIS Teacher Award since 2008, sponsored by Prof. A. A. N. Raju.